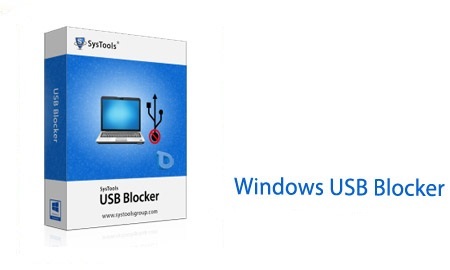 Windows USB Blocker is a free and small application that is suitable for locking the USB port of the system and controlling it and thus preventing the user from stealing information. By locking the USB port, the software prevents the system from connecting all types of portable hard drives and USB storage and other types of portable memory that connects to the USB port via USB. One of the key features of the software is to lock the USB port of the system just for the types of memory mentioned, and it will not be disrupted by locking the USB port with other devices that are connected to the USB port. For example, kits that are enabled with a USB port will not be a problem with installing this software.